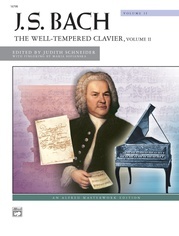 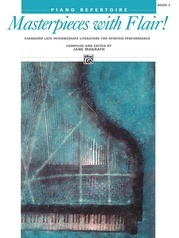 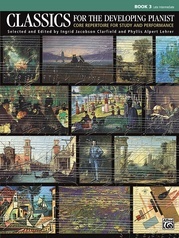 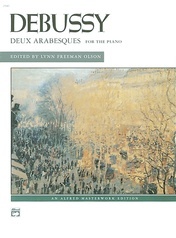 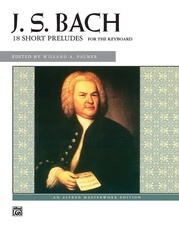 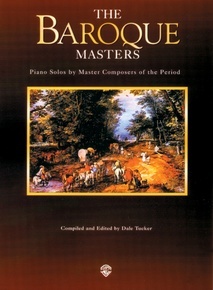 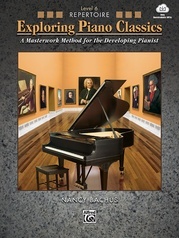 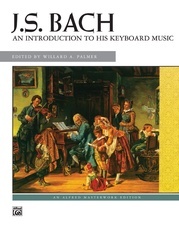 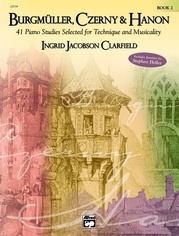 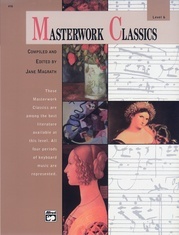 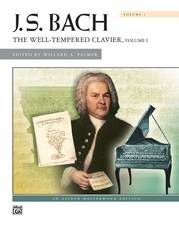 The 11 titles include: Prelude in D Minor (Bach) * Prelude No. 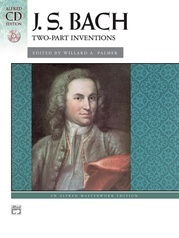 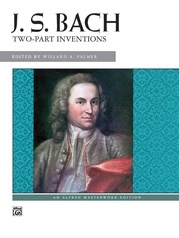 1 in C Major (Bach) * Two-Part Invention No. 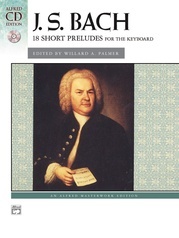 8 in F Major (Bach) * Allemande (Couperin) * Prelude No. 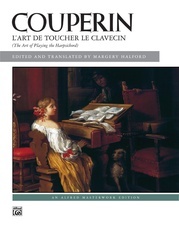 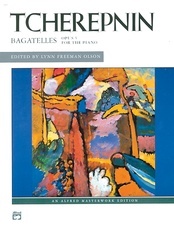 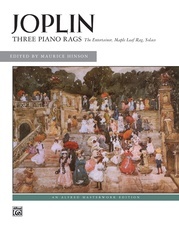 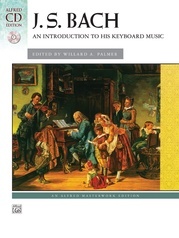 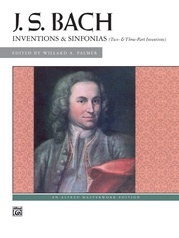 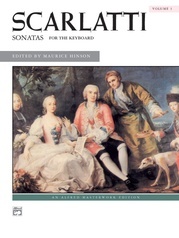 8 in E Minor (Couperin) * Sarabande in F Major (Handel) * La Joyeuse (Rameau) * Sonata in C Major (Scarlatti) * Sonata in D Minor (Scarlatti) * Bourrée in F Major (Telemann) * Fantasia in C Minor (Telemann).